Alright, it's finally time for my last top three article, and we've got a few interesting selections to look at today. For one, I worked with the brand Herbsmith for the first time this week. Herbsmith is a brand that crosses traditional theories with modern research. Their supplements are grounded in Chinese herbal remedies, their herbs picked from the best of their natural environments, and then tested right here in the USA before it's marketed to ensure their products work at their absolute peak. 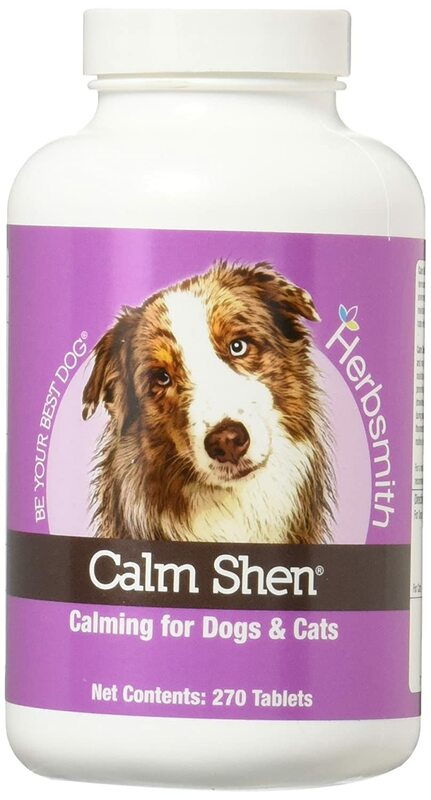 One in particular I worked with was the Calm Shen, to help tame nervousness, anxiety, and destructive behaviors. The fact that they post the breakdown of what each ingredient does on their website is both fascinating and helpful. For instance "Angelica Tang Kuei (dang gui)...Tonifies the blood to nourish the heart without causing stress." Then, with Halloween right around the corner in October already I enjoyed working with Up Country's Boo! Dog collar. 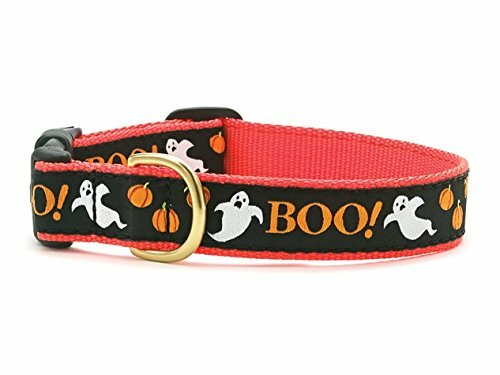 Up Country has a reputation for quality and the ghosts and pumpkins that dot this collar add just the right adorable touch to the upcoming spooky season. And speaking of quality, I have yet to hear someone say something bad about fiesta ware quality, regardless of whether it fits their aesthetics. For me? I like the bold broad shapes and bright colors. This pet bowl has a 7.25" diameter and holds 39.25 oz, or just shy of 5 cups for those who might have trouble visualizing amounts in ounces, like myself. 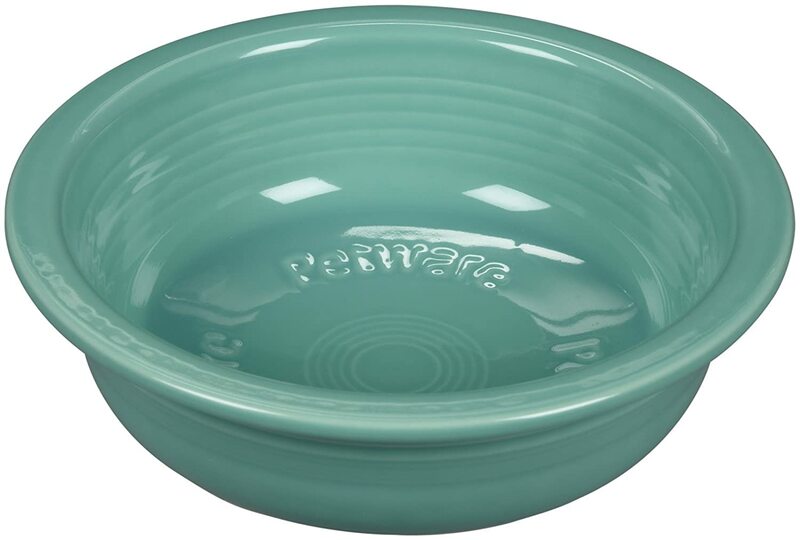 Fiesta ware holds up to the test of time and can make a statement in your kitchen or dining room.